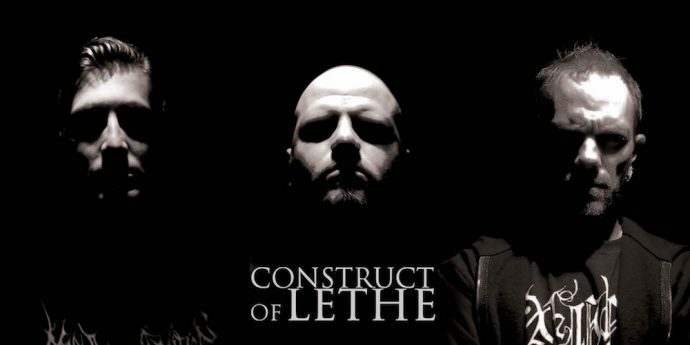 There is a lot to like about the new EP by Construct of Lethe. The cover art alone is enough to seize attention. And the concept of the EP is equally intriguing: It’s a reimagining of one of Mark Twain’s lesser known and most controversial works, published after his death, named Letters From Earth, in which Twain expressed his disdain for Christianity through essays and a short story consisting of 11 letters written by Satan to the archangels Gabriel and Michael (you can read them here). And then there is the music itself… which hits like a 10-ton hammer. The name of the EP is The Grand Machination, and it will be released by the band on October 7. What we have for you today is a stream of the second of six tracks on the EP, a song called “Ascendit Ex Inferos (Ascent from Hell)“. It tells the story of Lucifer’s discovery of Christ’s birth, and his decision to walk among people in human form. 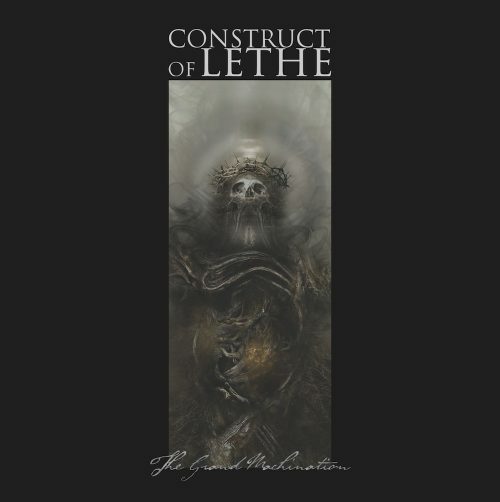 Construct of Lethe was started as a project of Tony Petrocelly (ex-Bethledeign, Dead Syndicate, Deranged Theory, Xaoc) and now includes a full line-up of Petrocelly (guitars, bass), David Schmidt (vocals), and Swiss lead guitarist Patrick Bonvin (Near Death Condition), with drums on the EP provided by the masterful Kevin Talley. The Grand Machination follows the release on the first day of this year of the band’s debut album Corpsegod. As you will hear on “Ascendit Ex Inferos”, Construct of Lethe are a death metal band, but one who draw in elements of black metal, thrash, and doom. The song is a staggeringly heavy and thoroughly vicious onslaught, with berserker riffs that alternately resemble massive pile-drivers and savage vibrating bone-saws. The vocals are monstrously tyrannical, while Talley’s drumwork is skull-splintering. And the guitar solo in the song erupts like a fountain of swirling, superheated streamers of molten metal — a classic style that comes almost as a surprise in this song. This is a heavy-as-hell and thoroughly electrifying track — and there’s a lot more of this supreme evil waiting for you in The Grand Machination. Woah, very promising! Just the rix mix of brutality and technicality to my spoiled ears. Looking forward to hearing the rest of this EP.